Carey's Healings has the potential to assist all living things, including animals, which respond very well. As with humans, these healing frequencies assist the animal on all levels and provide an opportunity to return to balance. The healings that animals experience are usually complete and permanent. They do not “wear off” with time. Up to three healings can be done as it has been shown that this is normally sufficient. Your animal may experience a healing immediately or the healing may unfold over time. The Healing is a “hands off” and sometimes hands on form of energy healing. As this is non-invasive, your special pet or animal simply lays down or is kept quiet at home while the Healing facilitates the Healing Frequencies. 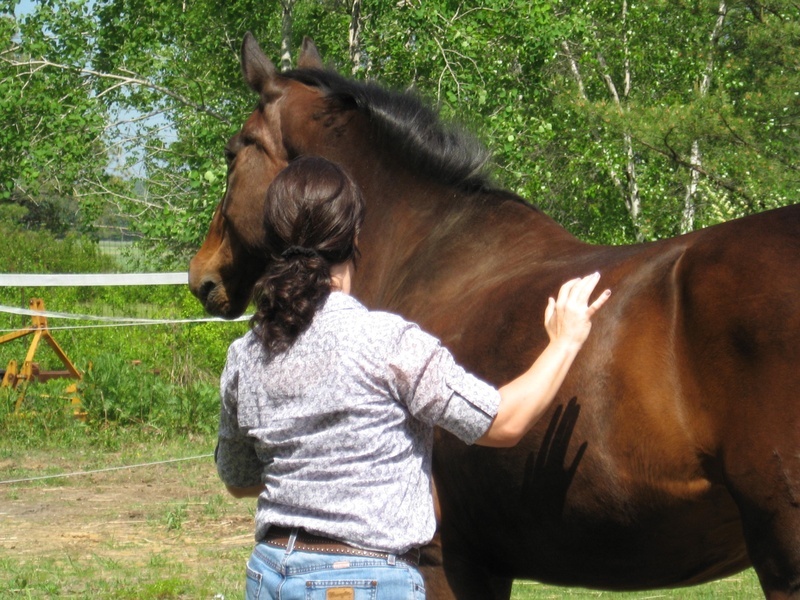 The healing sessions can be done at home for a domesticated pet, or on-site such as a corral, field, zoo, etc. for larger animals. Also, distant healing can be done if you are out of state or country. The healing session can last up to 30 minutes, however, your animal intuitively knows when it has received enough of the Healing Frequencies and will move away. During the healing session, your pet often shows “Registers” in the form of small involuntary movements, such as small twitching movements in the eyes or lips, or rapid regular small twitching movements of the coat or legs. The cost of Carey's healings is $75 (in person or distant healing).